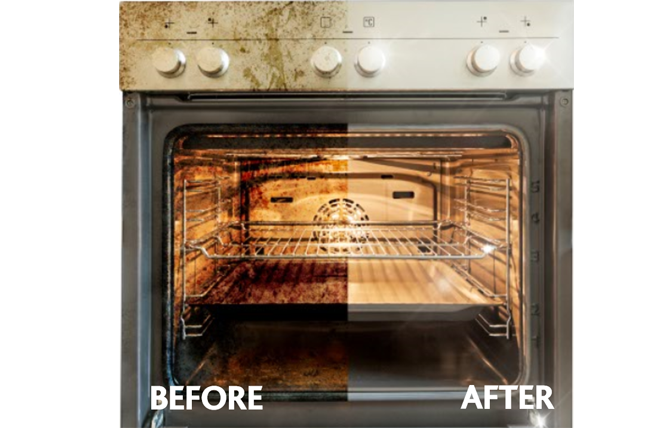 As one of the most hated chores in the home, Ovenclean’s unique and innovative domestic oven cleaning system is the perfect solution to restore your oven! 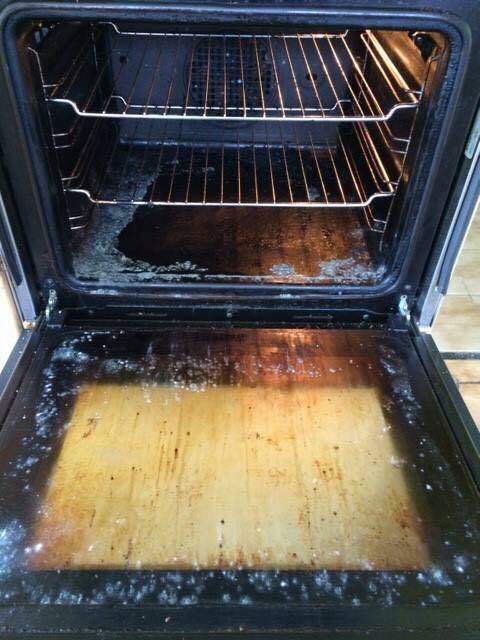 Our range of unique no added caustic oven cleaning solutions, exclusive to Ovenclean specialists, gives outstanding results to all oven brands and models; including electric oven cleaning, gas oven cleaning and range oven cleaning. Tough enough to cut through even the most stubborn stains, these solutions are also gentle, working to maintain and protect all manner of oven façades and interiors; from stainless steel to enamel, chrome to glass. 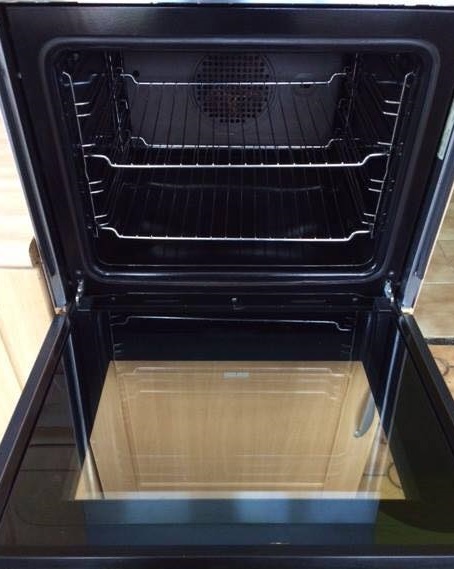 Specialising in deep cleans, Ovenclean specialists are fully equipped to put the sparkle back into your kitchen by undertaking a range of professional domestic oven cleaning services – including oven door cleaning, oven glass cleaning and oven rack cleaning using our completely safe and no-added caustic oven cleaning system, all at competitive prices. Ovenclean specialists aim to cause minimal disturbance to you in your home, so all removable parts are soaked in special baths outside your property. This also ensures your home remains hygienic and mess free! Book an appointment today and experience the shine for yourself!